Your role as a caregiver is extremely important. You provide comfort and aid to someone who can no longer fully support themselves. But caregiving often creates burnout, fatigue, and stress. Caregiver burnout can keep you from enjoying your life and lead to problems between you and the person you’re caring for. 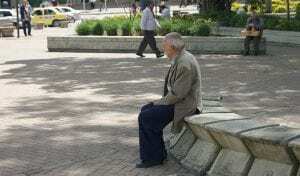 Studies show anxiety and depression can be linked to caregiving. Some common symptoms include emotional fluctuations, a change in eating habits, inability to sleep, extreme fatigue, and a general feeling of being overwhelmed. You’re furious one second and on the floor in tears the next. 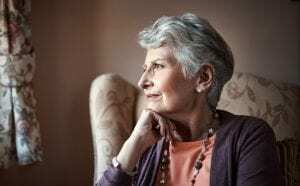 The emotional stress of being a caregiver takes a toll on your emotions and your actions, particularly if you have taken on the role suddenly. When you feel you are losing control, try to step back and take a breath. Go to another room or, if you can, get outside for a walk. Find someone you can confide in who will listen to you without making you feel guilty, whether that’s a spouse, a friend, or a therapist. Have you found that since you‘ve taken on caregiving duties, you are catching every little bug? It’s not a coincidence. Stress weakens your immune system, making you more susceptible to catching colds and viruses. It‘s important to eat nutritious foods and fit exercise into your regular schedule. Keep up with your routine doctor visits, and get at least 7 hours of sleep a night. It’s important to figure out how to fit these things back into your schedule. Start small by incorporating more fruits and vegetables into your diet. Add small bouts of exercise, like walking up and down stairs or doing jumping jacks in your living room. You’ll sleep better when you’re eating and exercise routines improve. 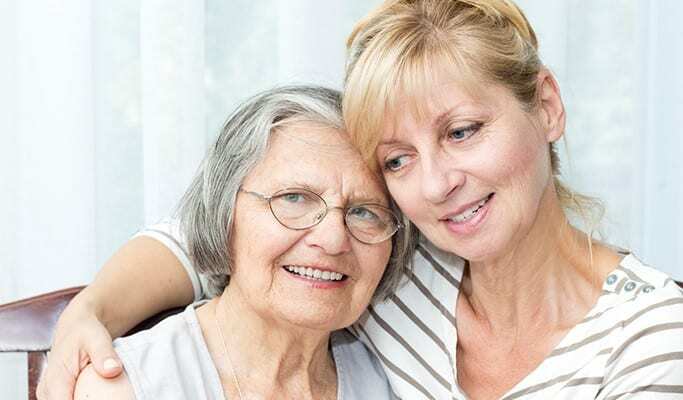 Being a caregiver is an important role, and you want to be available to your loved one. That doesn’t mean you can’t have a social life too. If you can’t remember the last time you met up with a friend for coffee or a movie, it’s time to adjust your schedule. Going out with friends is important for your psyche. Call up a friend today and make plans within the next week. If you can’t leave the house, set aside time to catch up with a friend by phone or video call, or invite them over. Having friends is vital to your health and happiness. Stress can negatively impact your sleep patterns, making it difficult to fall asleep and stay asleep. If you’re exhausted when you go to bed but still can’t get a good sleep, you might be burnt out. 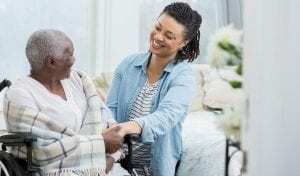 Give your body a chance to recover by having someone take over your caregiving for a while and come up with an action plan to make sure you have time to unwind and focus on other things besides caregiving. 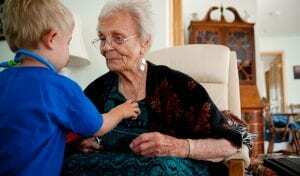 Being a caregiver is a full-time job for a lot of people who have aging parents, but it’s important not to let it run your life. If you are experiencing any of these signs of caregiver burnout, it’s time to reconsider your schedule. 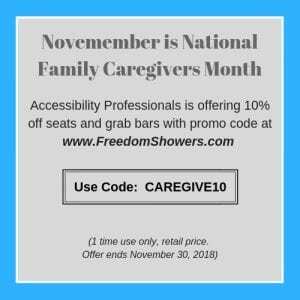 https://www.caregiver.org/family-care-navigator to find many resources for caregivers. Over 43 million Americans are providing unpaid care to family members. There is no doubt this is an important role. Looking after your basic needs helps keep you going so you can continue to provide good care for those depending on you. Get outside help. See if another family member or friend can step in for a few hours while you take time out to exercise, see friends, or catch up on sleep. Hire a home aide, even for a few hours a week to ease your burden, letting you rest while your loved one still gets the care they need. Talk to a therapist or find a support group that can give you an outlet to vent your frustrations without feeling guilty. Make regular tasks as easy as possible. Bathing and toileting is often the most stressful areas of caregiving. Replace bathtubs with a walk in shower with a seat. Add grab bars in the shower or around the toilet. Don’t forget to have fun and bring joy into your relationship with the person you are caring for. Listen to music or watch funny movies. Work on a puzzle or play card games together. Finding fun ways to spend time together will make you both feel better. need a little reminder to give themselves a break.